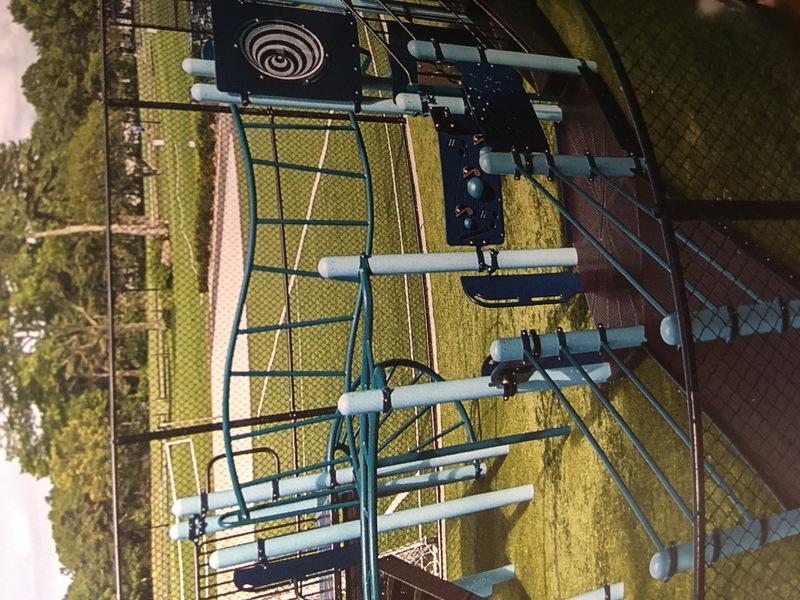 The Nannie J. Lee Recreation Center playground has not been updated since it was built in 2004 and lacks many features that would make it truly accessible for people of all abilities to use, especially for those in wheelchairs. Let's add widened walkways, wheelchair ramps, tactile walls, a refreshed play surface, and new playground equipment that would help to modernize the space, making it more useful for participants of the Therapeutic Recreation Program and beyond! 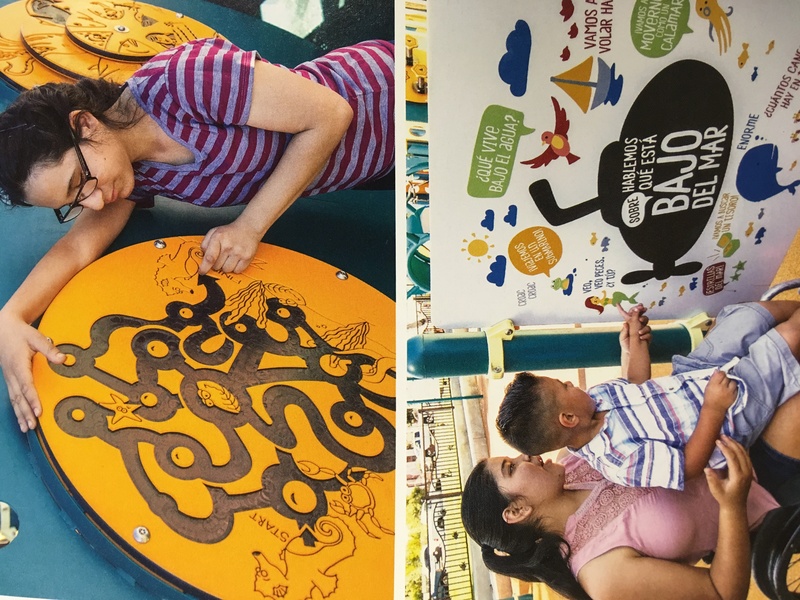 The refreshed playground will also tie into the Ruthanne Lodato Memorial Playground which was completed in 2015, making it a larger and fuller playground experience. 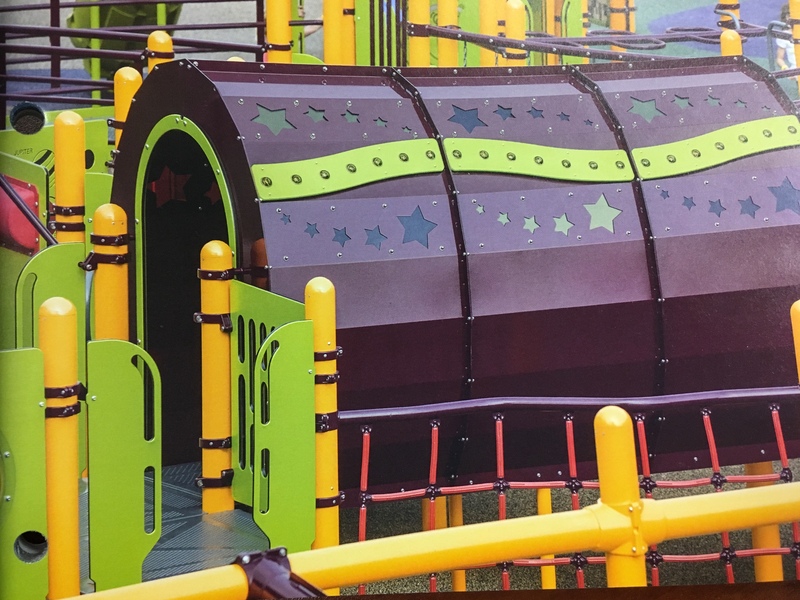 Components of the updated playground will be named in honor of our dedicated Kelley Cares friend and volunteer, Tommy Knoernschild.